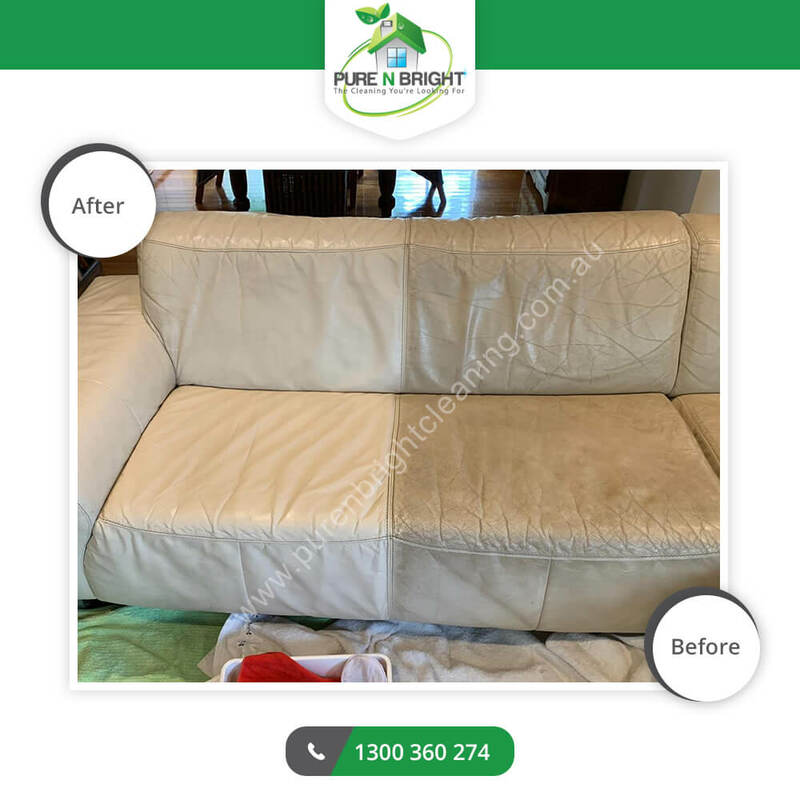 Pure n Bright professional Leather Cleaners in Melbourne experts gently clean revamp your leather couch and protect its shade from diminishing. Our professional cleaners are fully trained to take good care of your leather sofa. Entirely accomplished manually in a lengthy process. Our leather cleaning in Melbourne technicians breath a new life into your valuable leather and making it as good as new using a pH neutral aqua spray for removing deep stubborn dirt. Then we apply special conditioner on the surface using a soft muslin cloth and leave it for some time for the leather to absorb it. Lastly, leather protectors are put against spots and unintentional spills which help in animal odour elimination and surface protection. 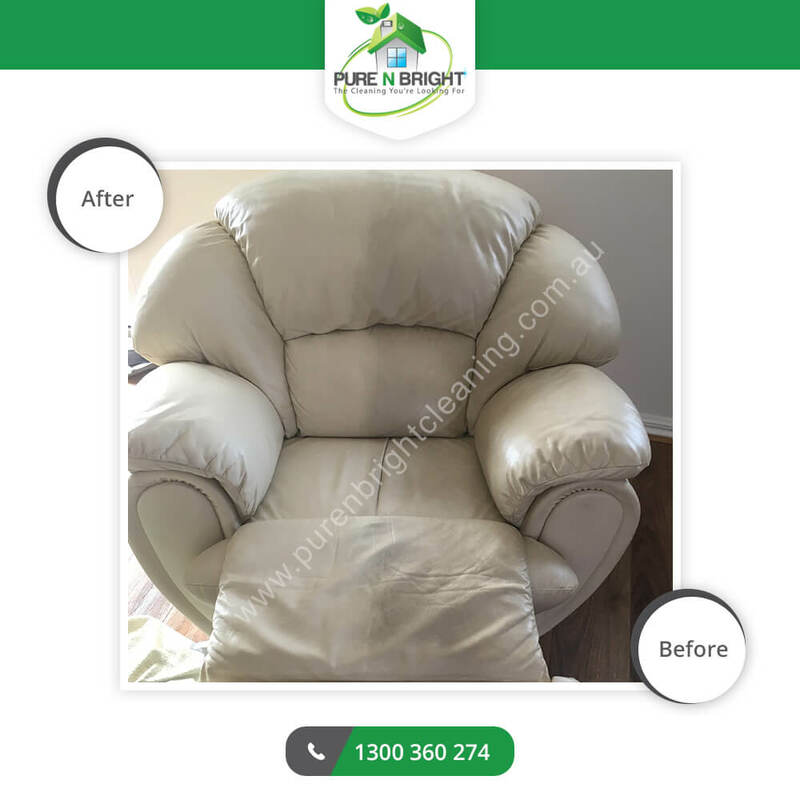 Pure n Bright leather cleaning in Melbourne provides a leather cleaning & treatment service using our specialist teams. Our Leather cleaning in Melbourne is followed by leather conditioning or leather protection on extra cost in order to make sure the leather gets a valuable stain guard which increases the agility and prolongs the life of the leather. Due to zero drying time, we can clean your leather during working hours or non-working hours and throughout the week or at the weekend, whatever suits you. Most leather is cleaned manually. Some Leather might require a small hand-held buffing appliance. We also provide specialist upholstery cleaning and carpet cleaning services. 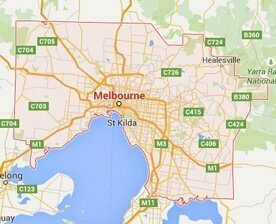 So, if you are looking for a professional leather cleaning Melbourne company that will take the finest care of your leather, Don’t hesitate, Call us today on 1300 360 274 for a free quotation.